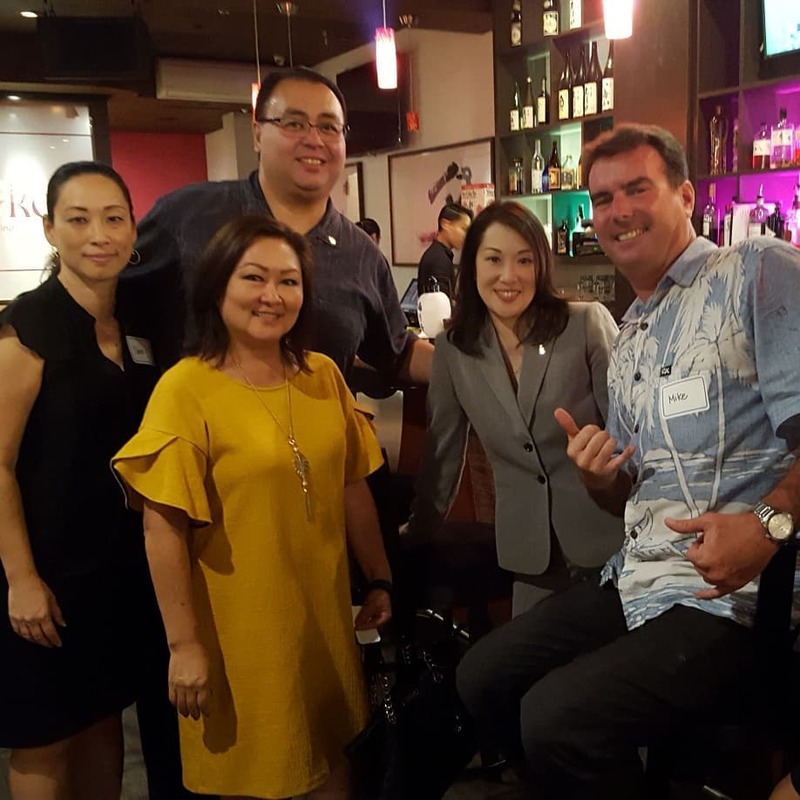 On September 27, the Rotary Club of East Honolulu, together with the E-Club of Hawaii, Rotary Club of Kahala Sunrise, and the Rotary Club of Diamond Head/Kaimuki ate, drank, and had great fellowship at Odoriko. Over 50 Rotarians and guests networked and enjoyed the delicious cocktails and pupus. 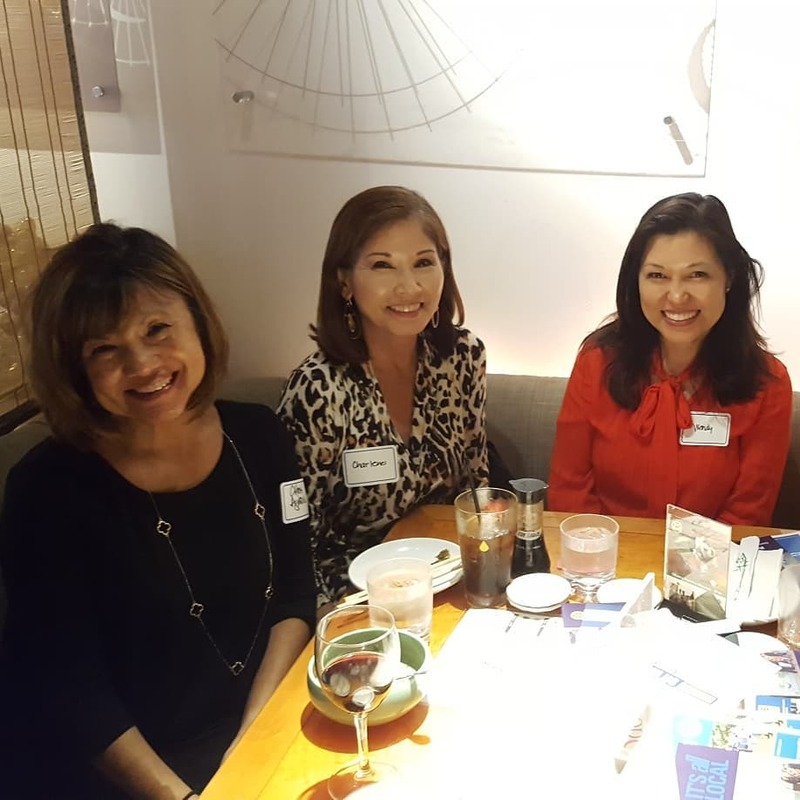 Assistant Governor, Laine Kohama addressed the group talking about Rotary and a little about each club. Each Club President talked in more depth about each club before giving out door prizes. A great night and hopefully some new Rotarians to our club! Thank you to all for attending.